Home News Season’s greetings 2019! 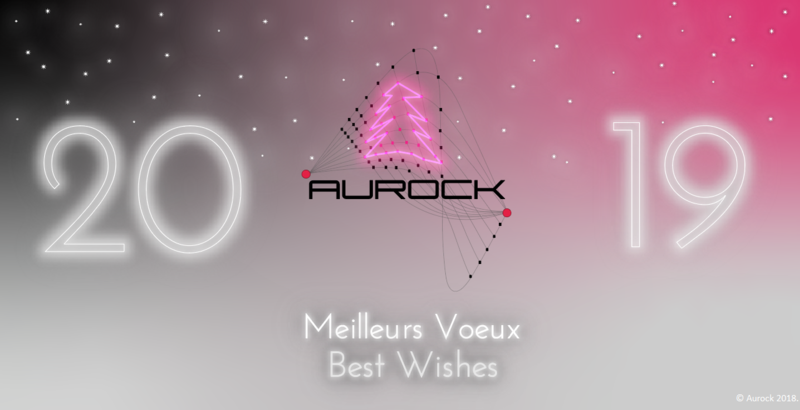 The entire Aurock team wishes you an excellent holiday season. We thank you for being with us during this year 2018 which will remain marked in the history of the company by the inauguration of our new site, the qualification of our 1500T SPF press and the obtaining of the ISO certification 14001. May the horizon of this new year 2019 rhyme with Enthusiasm, Realization and Innovation. Aurock inaugurated its new facility!